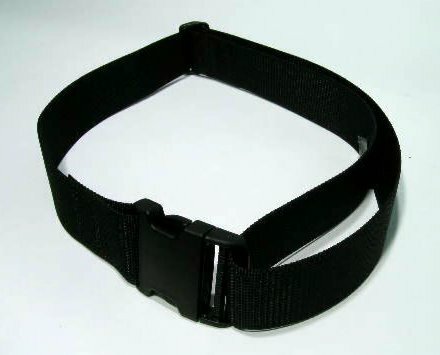 * This belt is one component of a complete System III. 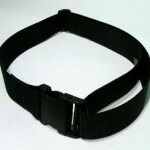 Buy as a replacement, or get just the belt for carrying tools. * System III is designed exclusively for Whitmire Micro-Gen pressurized products which are labeled "For use with the System III"